If you are celebrating Father's Day with someone special this weekend, try cooking up these yummy dishes! I know they are all dad-approved in this house! Who says that only mothers can have breakfast in bed?! (actually probably no one said that) Whip up a batch of pancakes for Dad this weekend. Our recipe is here. Throw in some bacon or sausage (or both), and some whipped cream and berries for a real treat. 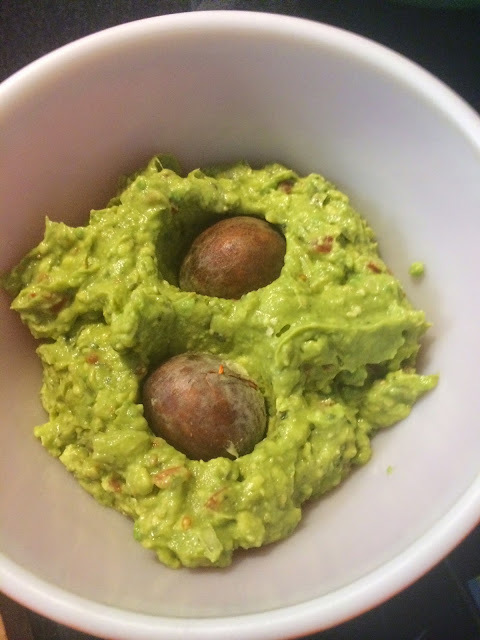 As a yummy snack before supper, or just to graze on throughout the afternoon, here is our recipe for guacamole. Most dads I know love ribs, and most moms too, but this is about the dads. I love our recipe for ribs made with homemade BBQ sauce. You could also just make the BBQ sauce and put it on some chicken, or bottle it for a gift. I know it is easier to buy BBQ sauce, but seriously, try making your own and see if you're not hooked. The smell of it cooking on the stove is worth it, and it really isn't that hard to do. And to round out the meal, or to bring to a potluck if you're not hosting, here are some salads that everyone will love. To finish off the meal, try these brownies! 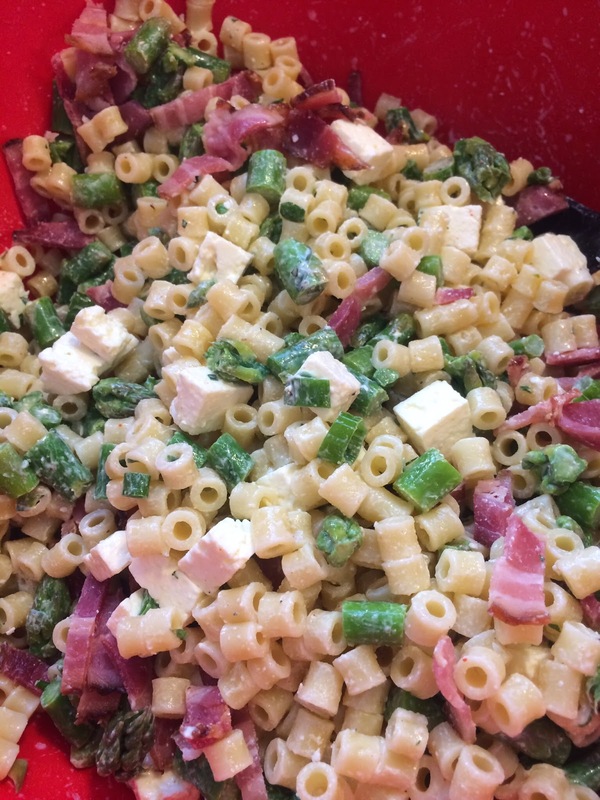 I for got about that pasta salad recipe. I did finally find the shape you used so I will see if I can still get the asparagus and try it. I don't think I have made those brownies so I will get the ingredients today! Thanks for the great recipes.